Simple elegance in beautiful shape. 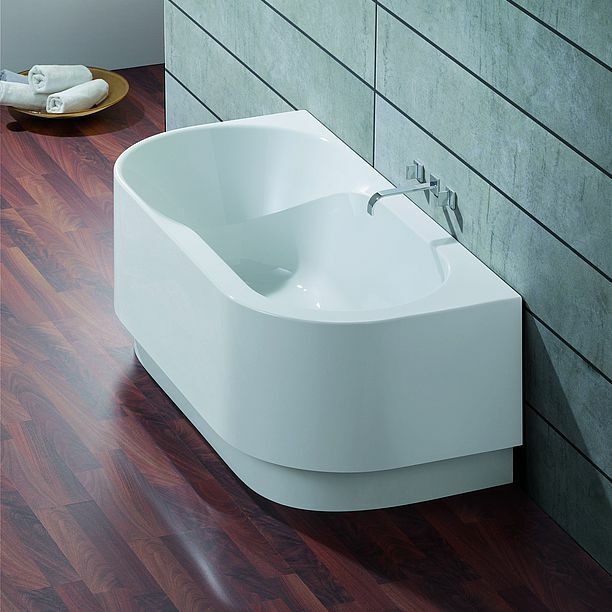 The rounded corners give the tub distinctive design presence. Spaciousness and large floor length make you relax from head to toe.